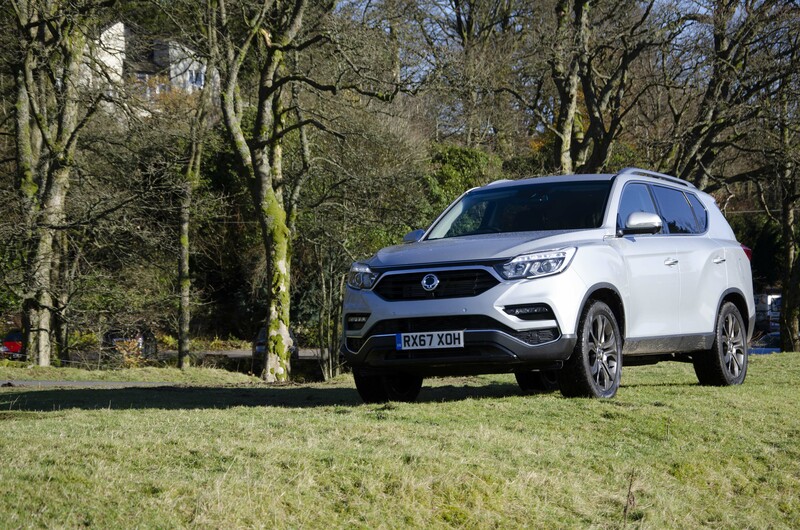 SsangYong describes itself as ‘the Korean Land Rover.’ This isn’t a reference to individual vehicles so much as to the company itself, which has always specialised in 4x4s, however there’s a parallel to be drawn between the new Rexton and another recent arrival, the Discovery 5. 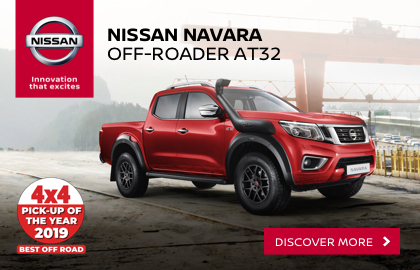 Both are big, lavish and well equipped, with seven-seat practicality to go with their luxury-car intent, and both come on strong with their off-road ability and towing capacity alike. At the top of the range, however, a Discovery is not many options away from costing you £70,000. Even in fully loaded Ultimate form, as tested here, the Rexton costs little more than half that – and the only option Ssangyong lists for it is metallic paint. That’s where the ‘Korean Land Rover’ diverges from the real thing. At screen price, this range-topper will stand you £37,500 – low-to-mid-range Disco Sport money, then, and for that you’ll get a level of luxury designed to put you more in mind of a Range Rover. Are we comparing like for like? Well, Land Rover is a premium brand now – whereas Ssangyong’s mission for market share is heavily driven by value for money. But with the Rexton, the Korean company is selling on a great deal more than price alone. Outside and in, the vehicle is presented as a bold, confident quantum leap forward. And, while it may be a lot cheaper than its rivals, it’s around 30% more expensive than the outgoing Mk1 Rexton. In last month’s First Drive article about the Rexton, we commented that the Ultimate model has ‘a lovely quilted leather interior that genuinely looks and feels as if it belongs in a vehicle costing three times as much.’ Under the lengthier scrutiny of a full test, is that impression sustained? Very nearly. In fact, yes it is. The design of the leather finish on the seats, as well as to the dash and door elements, looks as good once you’re used to it as it does at first glance. Premium styling is about small details, and this is a detail that works. The leather itself is very nice, too – no small matter when so many vehicles still put you in something that feels more like vinyl. There are usually at least a few details that become irritating in any car, but in the Rexton they’re few and far between. The sun visors feel rather light and flimsy, and there’s a sound module in the vehicle which plays an array of ridiculous electronic tunes when you climb aboard, switch off the engine, open a door and so on, but we’re into the realms of splitting hairs with criticisms like that. Those odd noises are loud enough to win you the odd sneering look in a car park, which is a bit at odds with the whole image of elegant class the Rexton wants to portray. But your kids will find them entertaining, which is probably more important. Also more important is an excellent driving position with plenty of space and good views in every direction. The seats lack adjustable lumbar support, but we found that after several hours on board, we weren’t feeling any worse for the want of it. You won’t suffer for riding in the back, either. Legroom here is excellent – one tall adult can easily ride behind another without either having to compromise. The Rexton is also available with a third row of seats. This is best used for children, but unlike in some seven-seaters they won’t be cramped up with the second-row headrests right in their faces. They fold flat, too, with a twin-height floor allowing you to create a pretty vast cargo bay for when you finally run out of excuses for putting off that trip to Ikea. 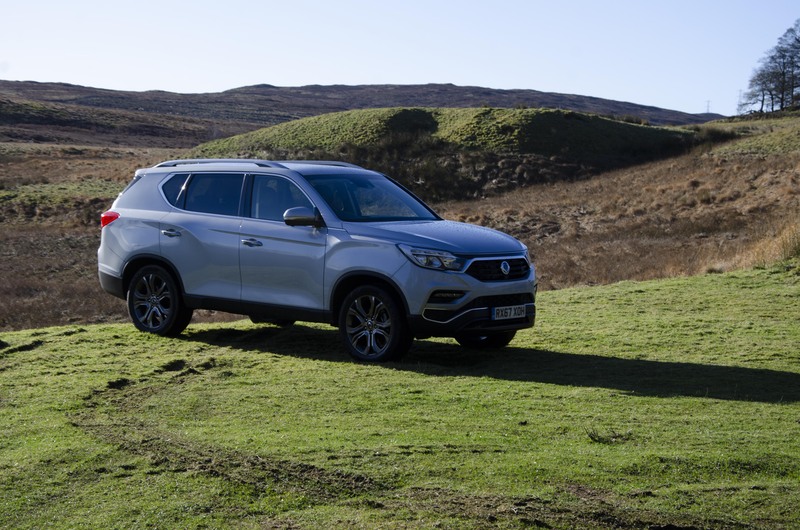 To help turn it into a surrogate van, the Rexton has a fold-and-tumble second row whose action might be old-fashioned but, in an era when more and more SUVs have given up on trying to deliver a flat floor, works like a charm. You also get a large stowage bin in the right-hand boot wall, a full-width hidden compartment when the floor is in its upper position and, on all models, a power inverter providing mains electricity through the back of the centre console. It all goes to make the Rexton every bit as practical as it is comfortable. Between its classy styling, quality materials, lavish equipment and excellent usability, we’d say SsangYong has created the best interior you can get in any comparable SUV at this price point. 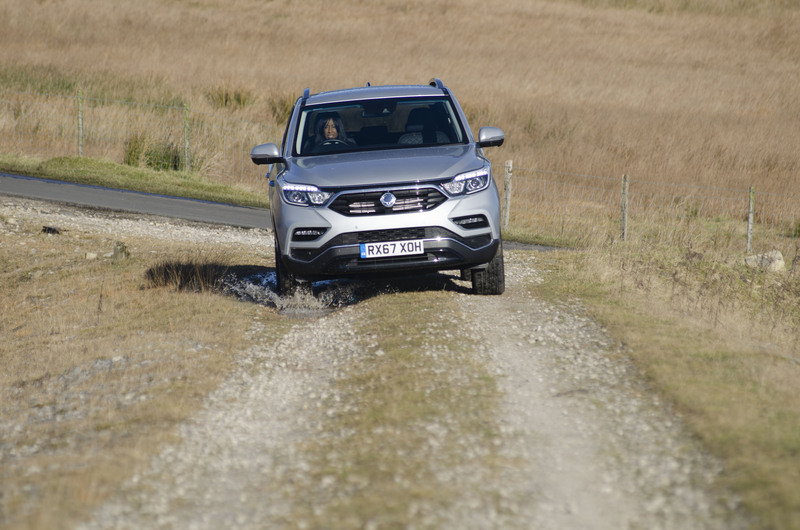 Last month, we lamented the ride quality of the Rexton we drove on the launch. We said our gut feeling was that the 255/50R20 tyres on the Ultimate model were too low-profile to let it settle, whether on minor roads or dual-carriageways. 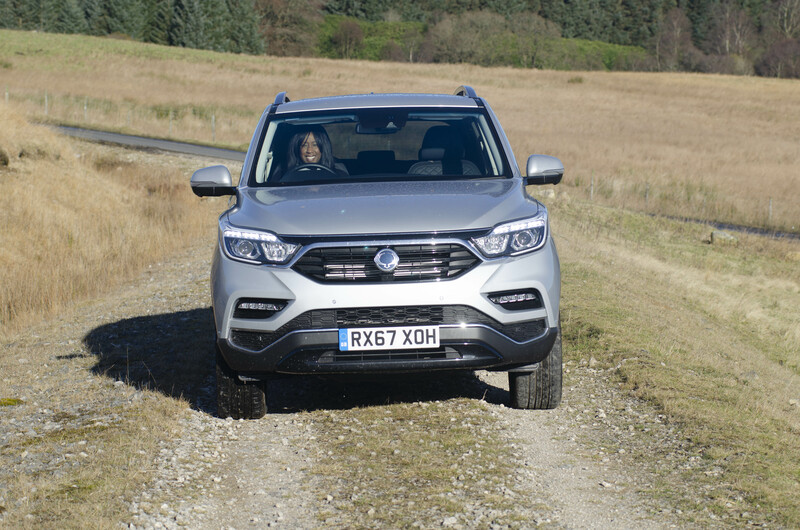 What we didn’t mention was that after returning from our test drive, we told SsangYong’s people that we thought the vehicle had a wheel out of balance – which their tech guys soon confirmed. And now, having spent a week in one and put hundreds of miles on it, we’re ready to set the record straight. 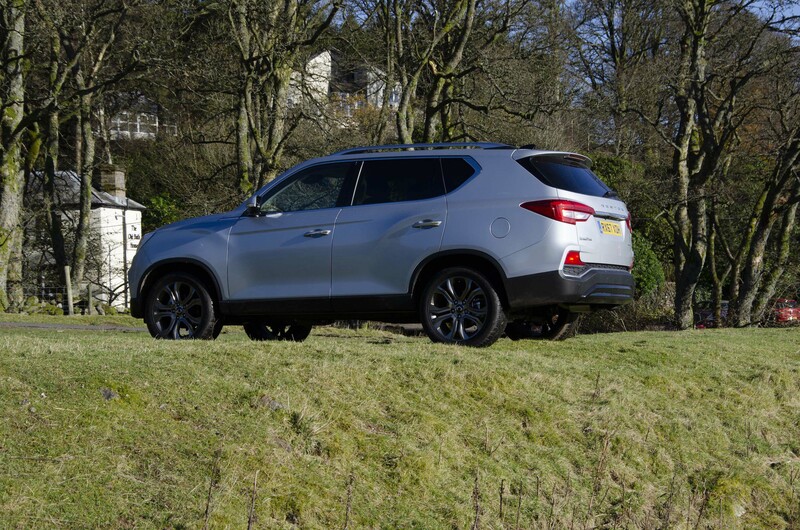 Something else we mentioned last month is that the 2.2-litre diesel engine is beautifully smooth, strong and quiet. The Rexton’s ride doesn’t quite match it, with a trace of low-level fussing at the back, but in comparison to the vehicle we drove on the launch, the one tested here fairly glides on the motorway. There was none of the roughness we had previously experienced on smaller roads, either. So our sole misgiving about the Rexton’s road manners (and it was a big one) is hereby erased. It’s not perfect. In particular, body control on uneven surfaces isn’t great, with enough wide-to-side movement at times to be unpleasant. This was on roads we know of old to ask questions most vehicles struggle to answer, however; the Rexton didn’t disgrace itself here, but neither did it excel. In town, ride quality is better than we expected over sharp speed humps and so on. Body roll is well controlled here, too, and there’s no harshness when you hit pot holes – just a muted, albeit quite heavy, thump. Again, most of it comes through the rear. Talking of the rear, the Ultimate model has an auto box as standard, and very good it is too. Oddly, though, this also means independent rear suspension – lower-spec EX and ELX vehicles come as standard with a manual unit and live back axle. 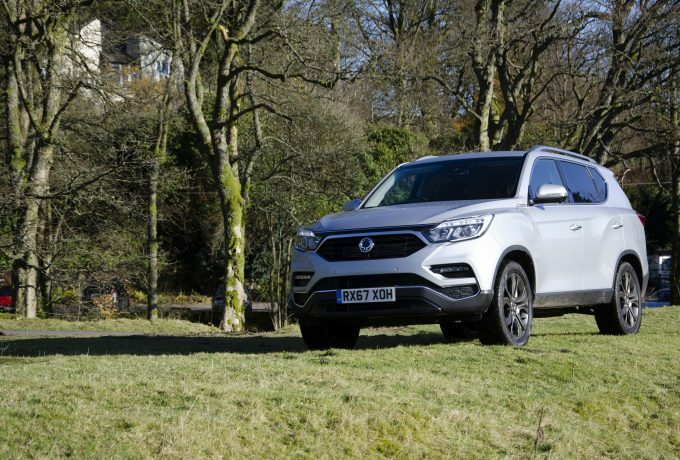 We’re not sure why Ssangyong does this, and as yet we haven’t had the chance to drive a Rexton with a manual box, but we can certainly see why these models might appeal to off-road traditionalists the way a modern Discovery, for example, might not. 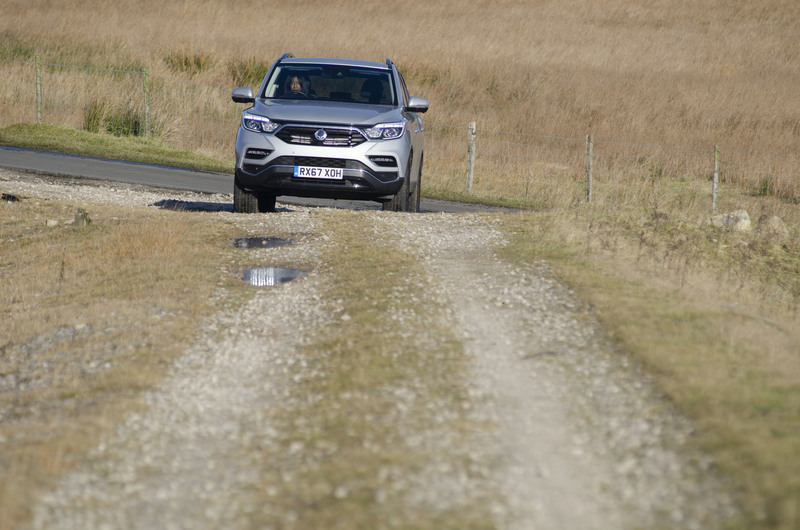 As it is, the Rexton is better on the road, in almost every way, than the one we drove on the launch led us to expect. 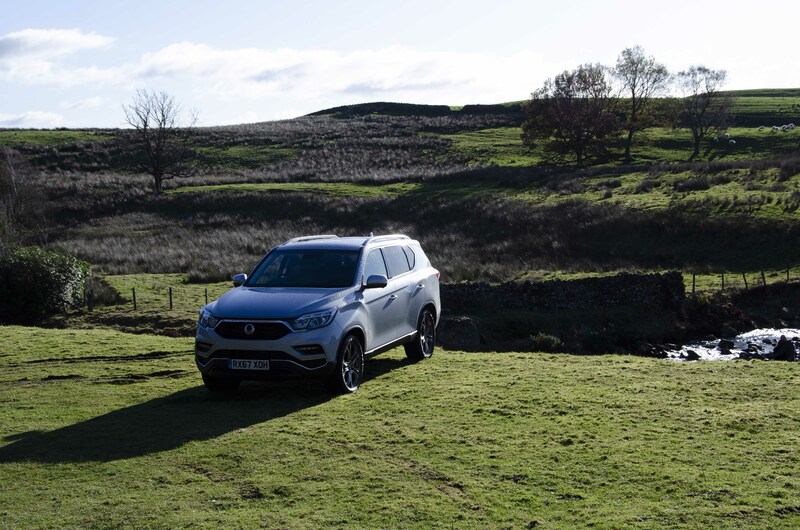 It’s smooth, quiet and powerful, with decent refinement and a balance of ride and handling which, considering it’s a proper off-road vehicle, can’t really be faulted. We do think a manual box is likely to make it more entertaining when you’re hustling through corners, but that’s getting into the realms of personal preference. Thus far, everything we’ve done in the Rexton has been in models with the auto box and live rear axle. This isn’t the combination we’d choose for off-road work, but the vehicle has already done enough to convince us of its abilities. Hill descent control is pretty essential on big drops, even with a manual mode for the auto box. We’d assume the manual doesn’t need this assistance – and indeed that with a live back axle, it’ll offer a lot more in the way of travel than the vehicles pictured here. We also think the 235/70R17 and 255/60R18 tyres on the EX and ELX alike sound a lot more promising for off-road use than the low-profile 20-inchers on the Ultimate. A low-spec manual may be a lot more truck-like – but you may consider that that’s no bad thing. It’s pretty obvious what the big news is here. You can have a Rexton for as little as £27,500, and even the poshed-up range-topper tested here only costs £37,500. As we mentioned earlier, if you want a premium badge that sort of money gets you surprisingly little. 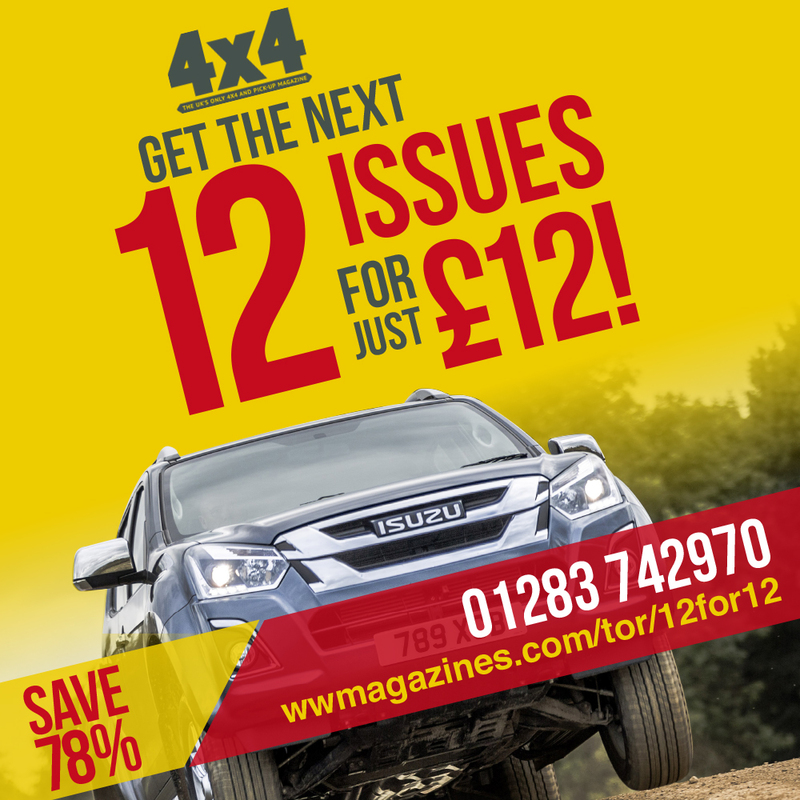 SsangYong heaps it on by selling its vehicles with an unlimited-miles five-year warranty, too (at time of printing). And service intervals are far enough apart, with just an intermediate check required every year. Running costs will be on the high side, however. 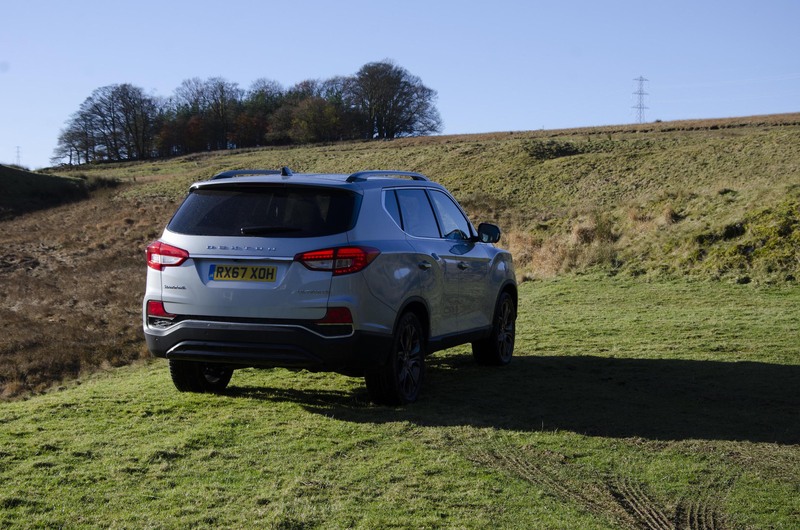 While 34.0mpg and 219g/km are not calamitous figures for an off-roader with a 3.5-tonne trailer weight, they’re hardly great for a school-run SUV. The big deal, however, is certain to be depreciation. There was a time when SsangYongs lost their money quickly enough to be downright frightening; that’s changed, as it did for the likes of Kia and Skoda, and the Rexton is sure to be SsangYong’s strongest performer yet in this area. How it can be expected to fare in comparison to a premium vehicle that’s more of a known quantity, however, is another matter. 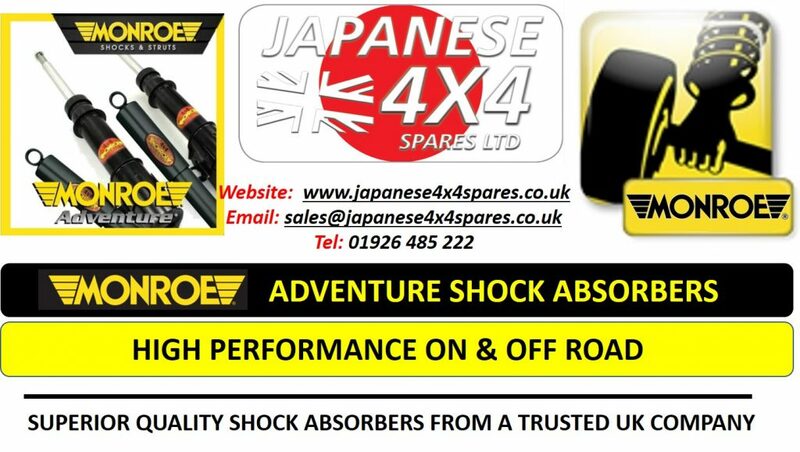 This review was first featured in 4×4, July 2018 issue.